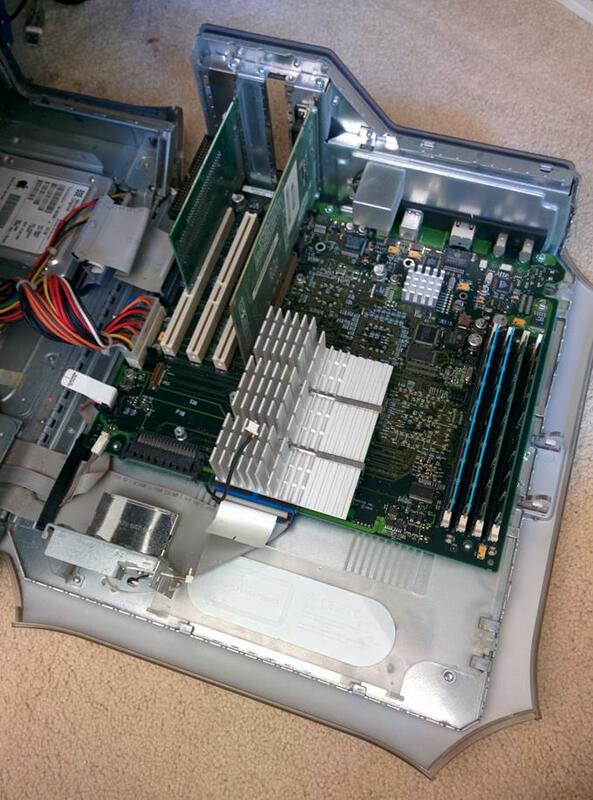 You may also wish to consult the official PowerMac G4 service manual if some step or photo isn’t clear, or applicable to your model. 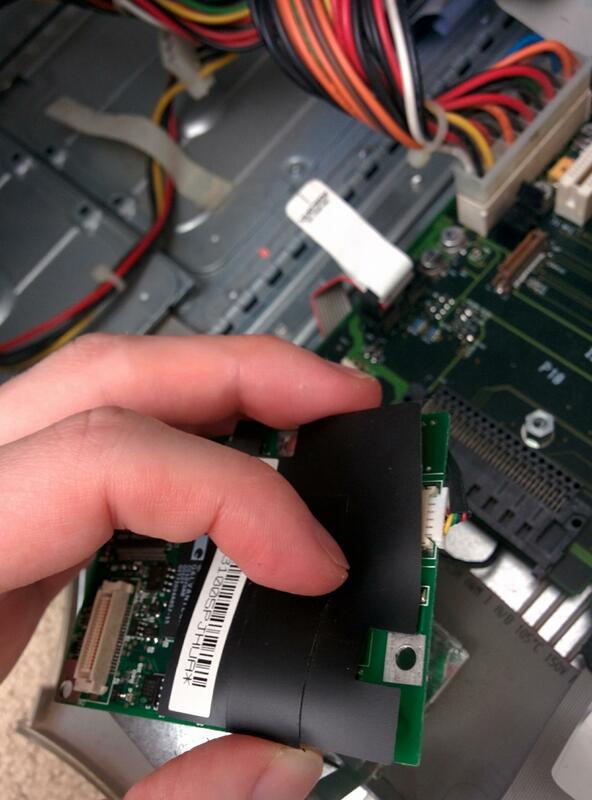 Shutdown your Power Mac, and remove the power cable from the rear. Open the Mac by pulling small hook on the right hand side to flip the motherboard out. 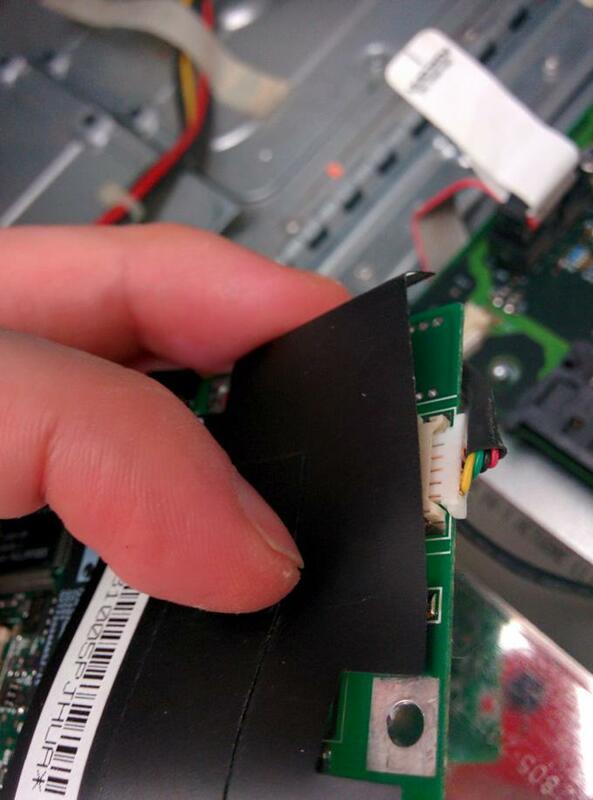 Pull the tab to fold out the motherboard. It will lie out on a 90 degree angle. 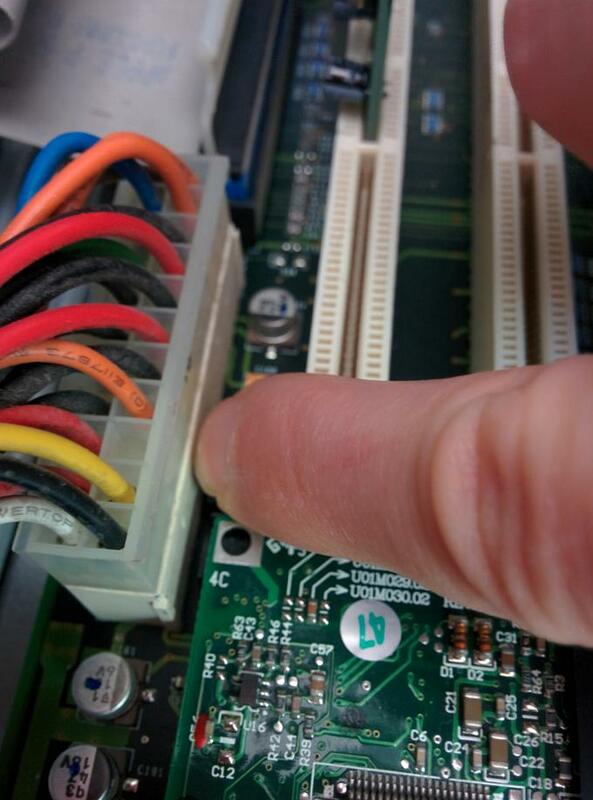 Remove the existing modem. 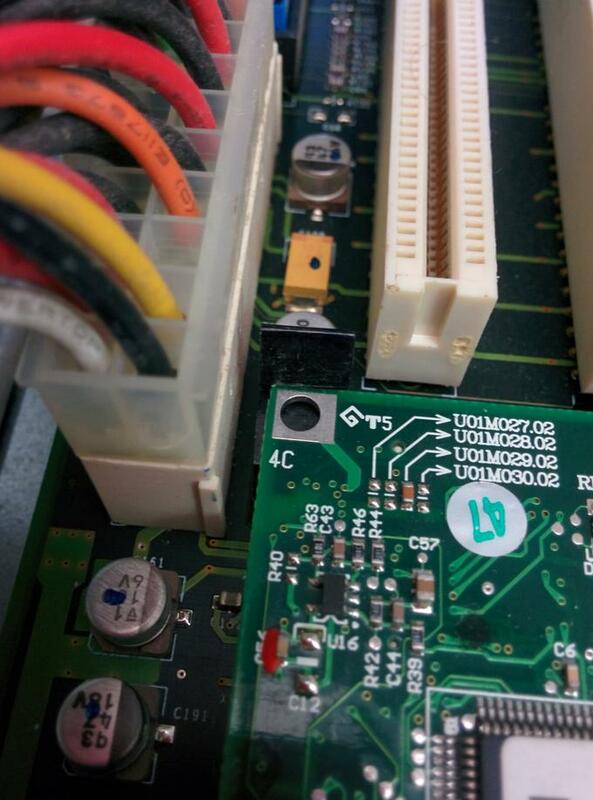 If you do not have one, skip directly to the next step regarding inserting the Jamport. 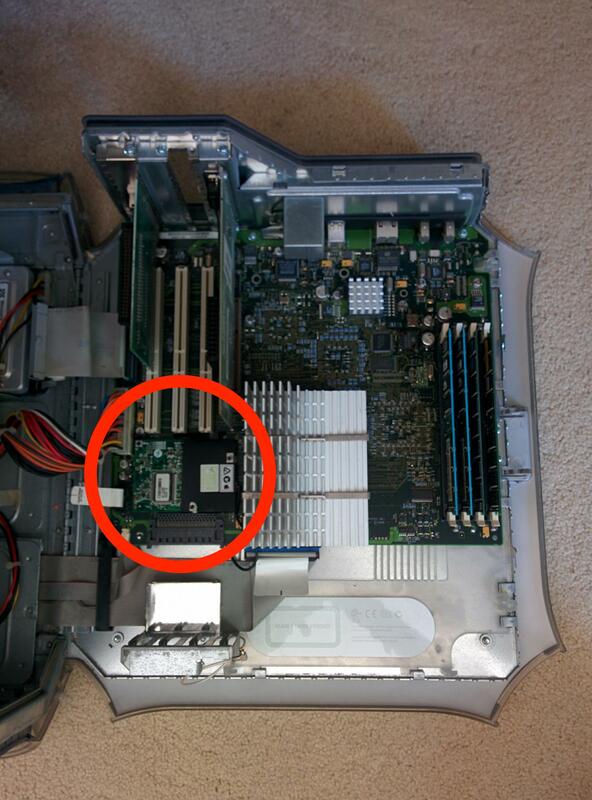 Locate the existing modem on the motherboard (if attached). It is usually placed behind the PCI slots — see photo below. 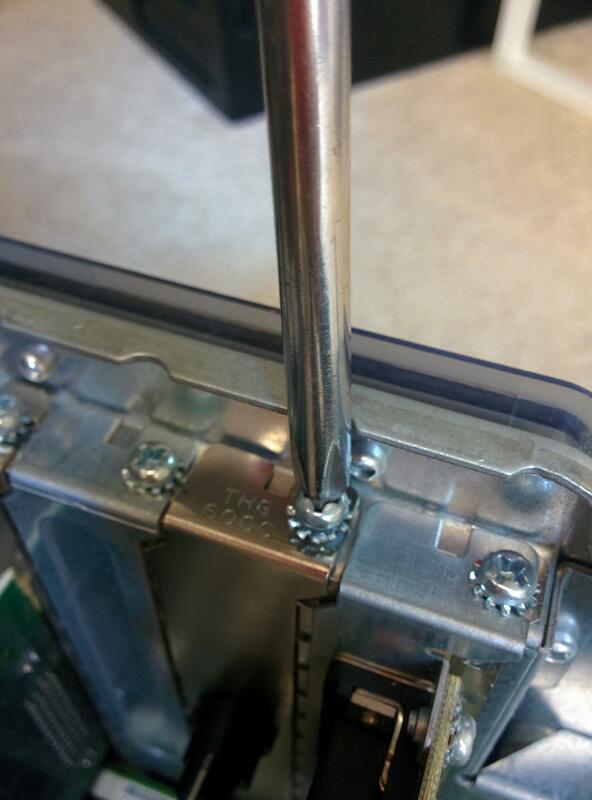 Unscrew the 2x screws holding it in place, and set aside. While pushing the holder clip outwards, pull the card upwards from its slot to remove. The black tab is the holder clip. 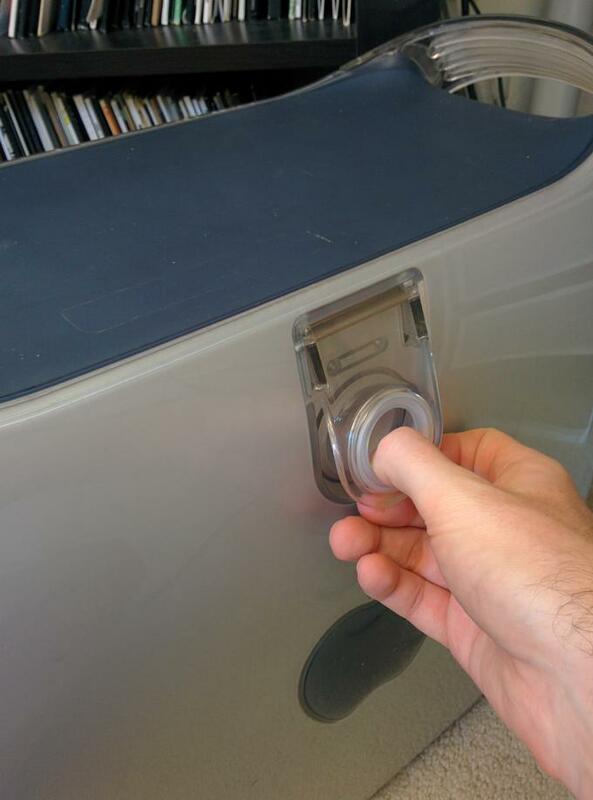 Push the holder outwards to release. Simultaneously, pull the modem up and out. 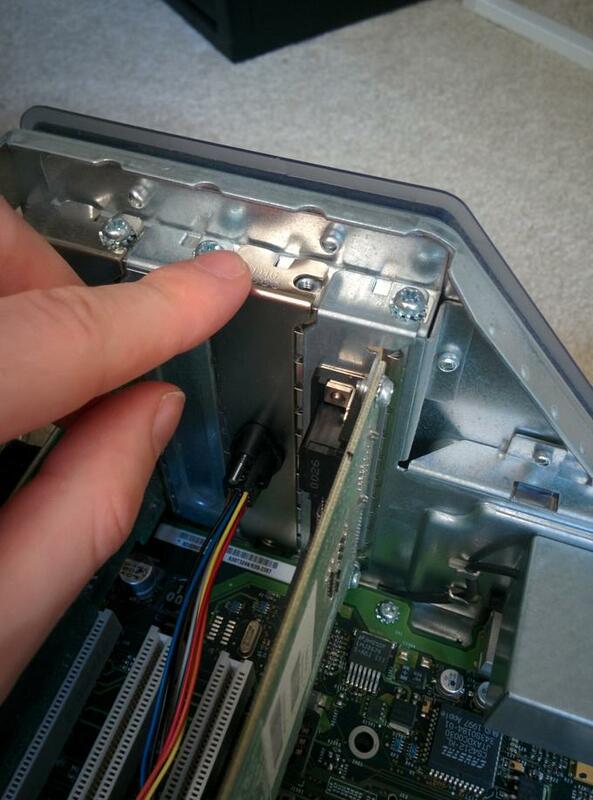 Remove the connector attached to the modem card by pulling outwards. It goes to the telephone port on the rear of the Mac. 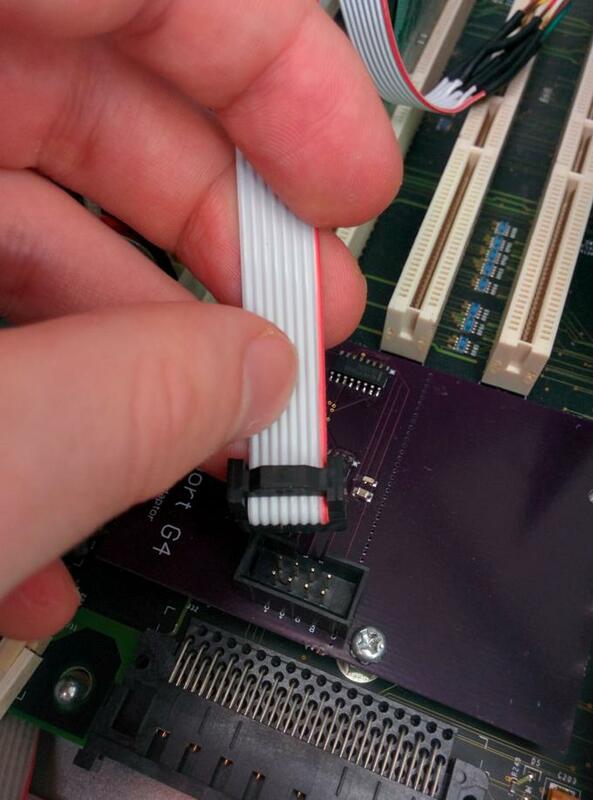 Pull outwards to remove connector. Now, insert the Jamport in the same place the modem card was previously, and screw it in place. 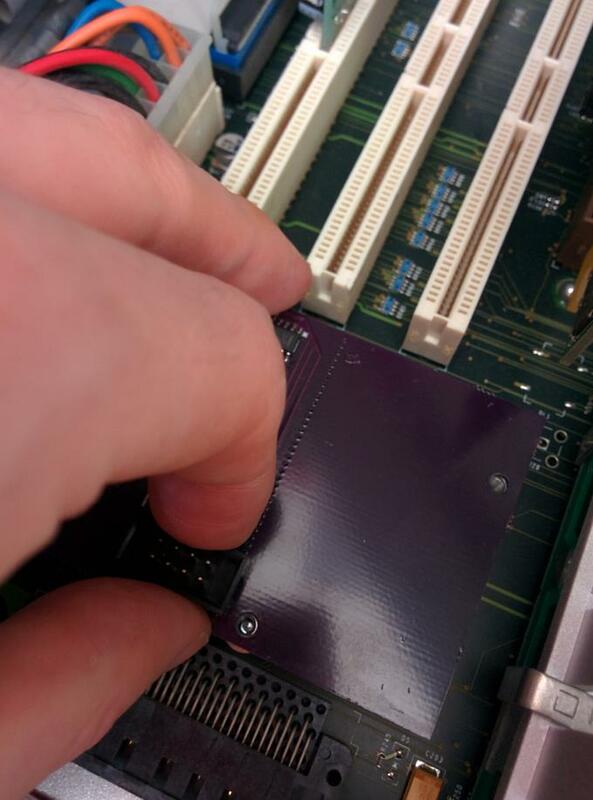 Place the Jamport in space previously occupied by the modem slot, taking care to align the screw holes with the standoffs underneath. 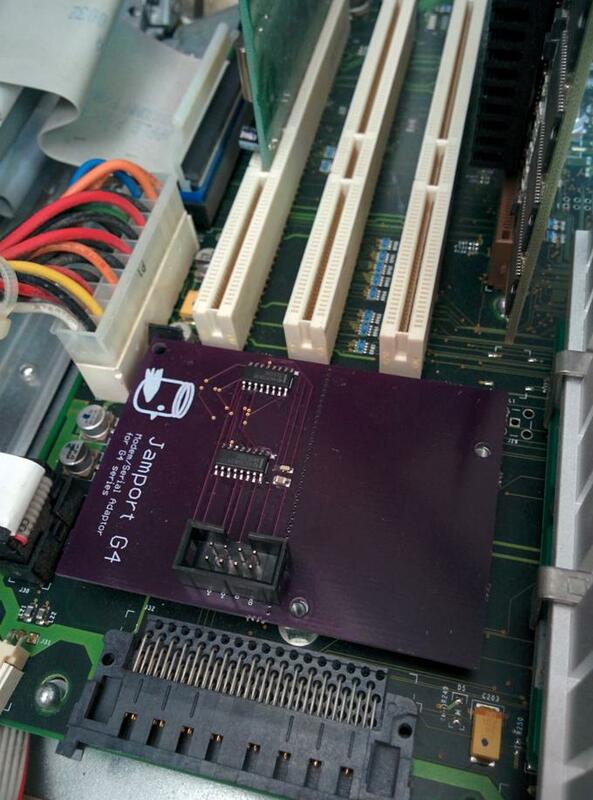 Modem card removed, ready to install Jamport. Jamport aligned with screw holes. Click the Jamport into the modem connector underneath by pushing towards the side with the holder clip (near the bird logo on the board). Screw the Jamport onto the motherboard. Push near the bird logo to clip board into socket. 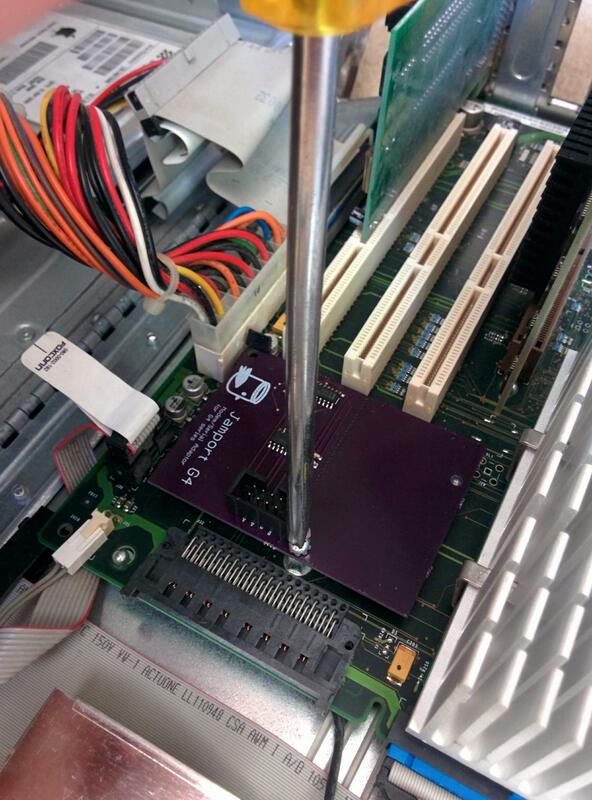 Fasten Jamport to motherboard using screws from old modem. Insert the PCI faceplate with female mini-DIN socket into a free slot, and connect to Jamport. Select a free slot, and unscrew and remove the faceplate. 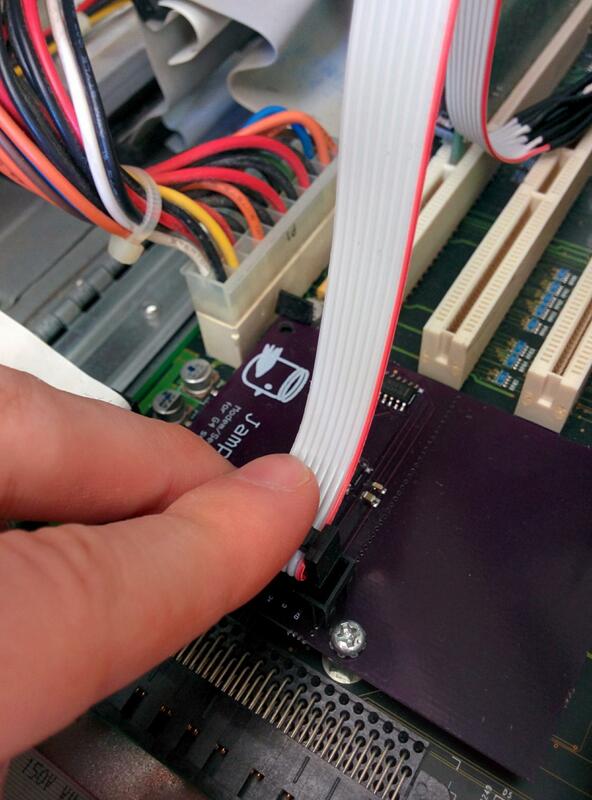 Place the Jamport PCI bracket into newly free slot, and screw it in with the same screw. 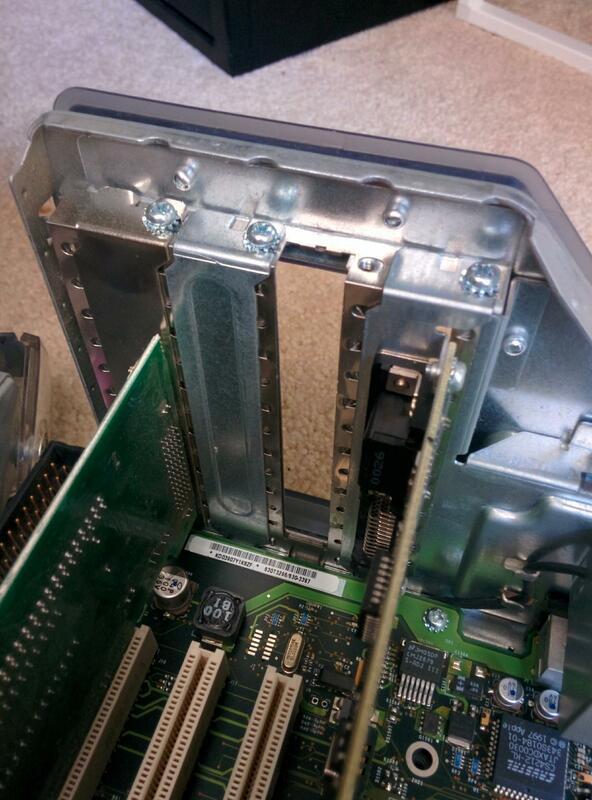 Spare slot with faceplate removed. 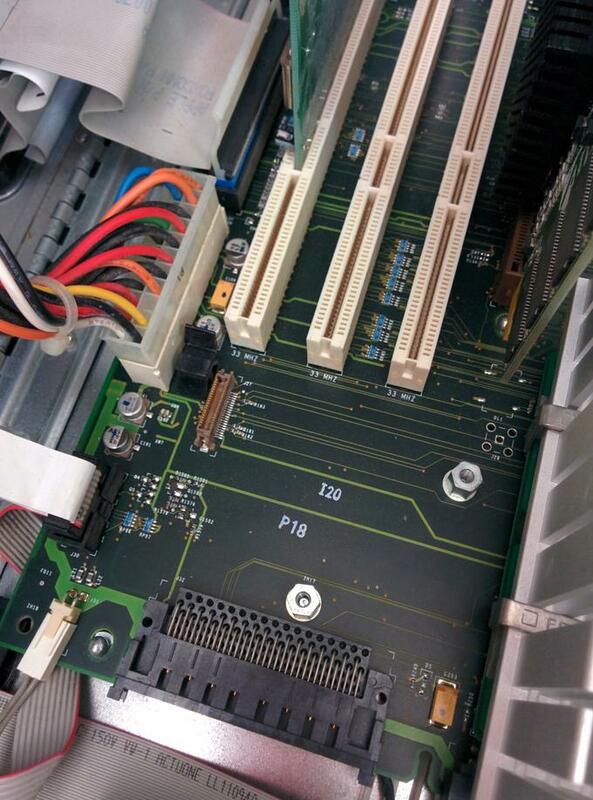 Place the Jamport’s PCI bracket in its spot. Take the end of the cable that goes to the mini-DIN port on the bracket, and push it into the keyed socket on the Jamport. Locate mini-DIN connector and socket. Install the relevant driver for your OS, and reboot. 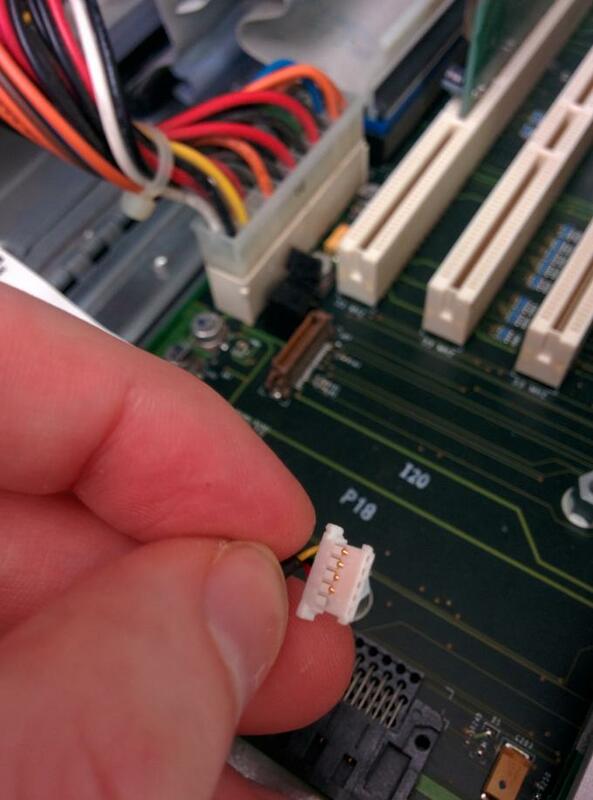 You should now have a working AppleTalk modem port on your Power Mac! The Stealth Port software below works fine with Jamport, since all they did was copy the internal Apple serial port debug driver anyway (at least for the OS X versions). Extract, install by dragging to System Extensions folder, and restart. 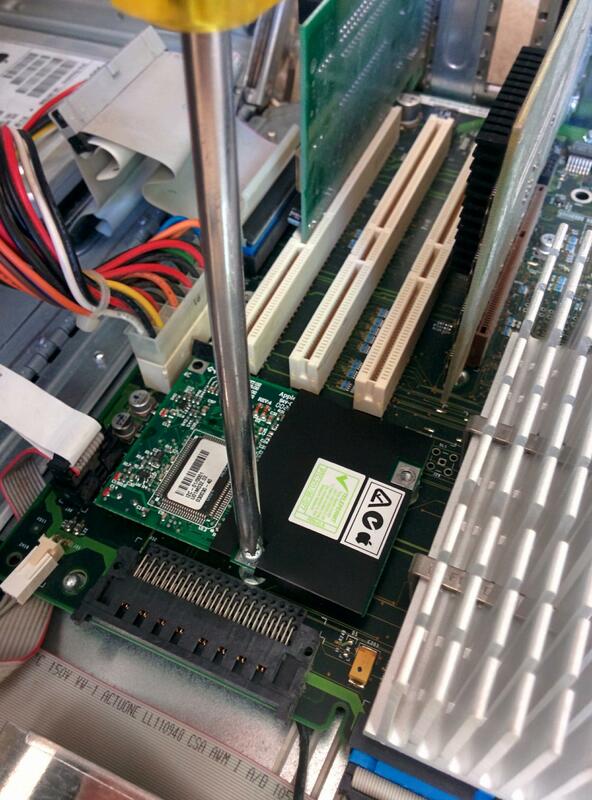 Mount the disk image, and run the installer. I haven’t been able to reproduce this problem recently, so this may have just been a conflicting extension I had installed earlier. To workaround, with OMS Setup open, but before scanning for devices, go to the Edit-Preferences menu, and uncheck the “Use Apple Serial DMA driver when available” option. This advice comes via the OMS User Manual, so also probably not Jamport-specific.